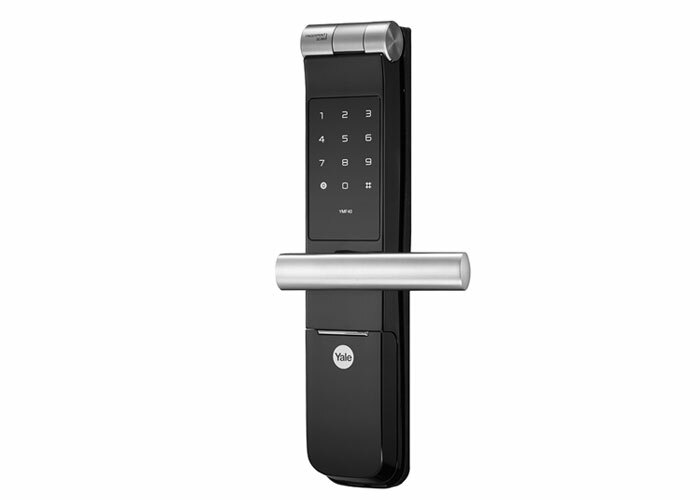 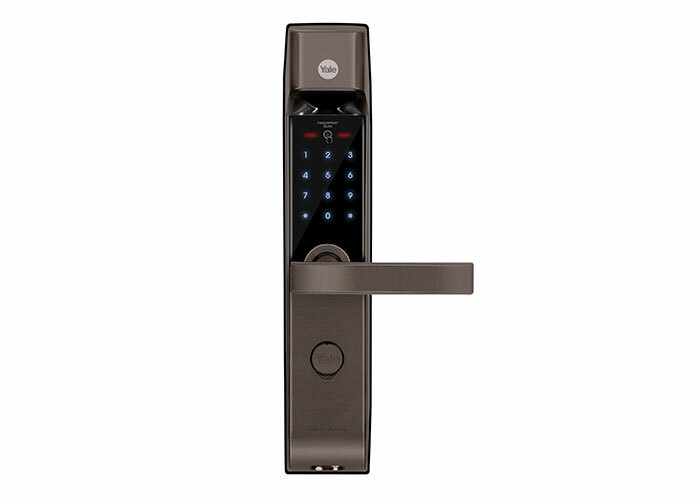 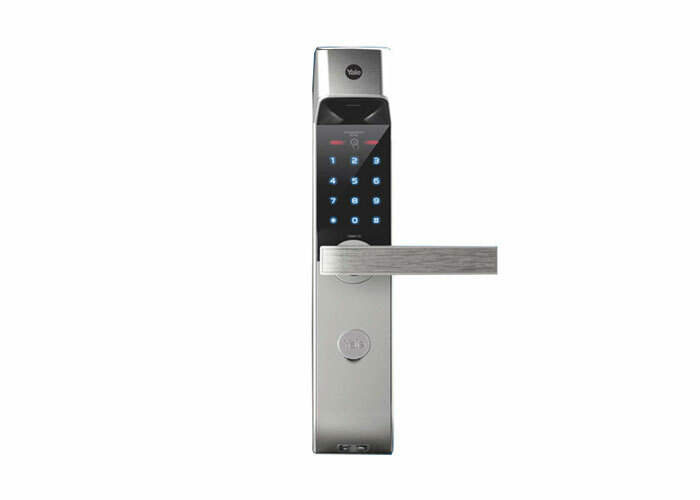 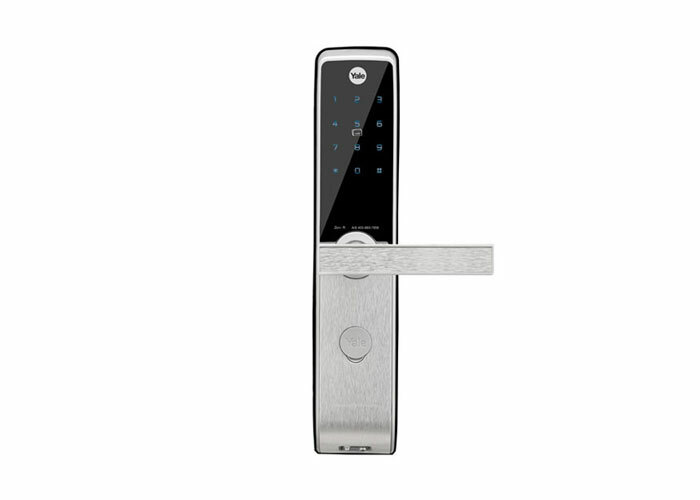 Yale digital Lock offer secure and convenient keyless solution for metal gate, wooden door and glass door. 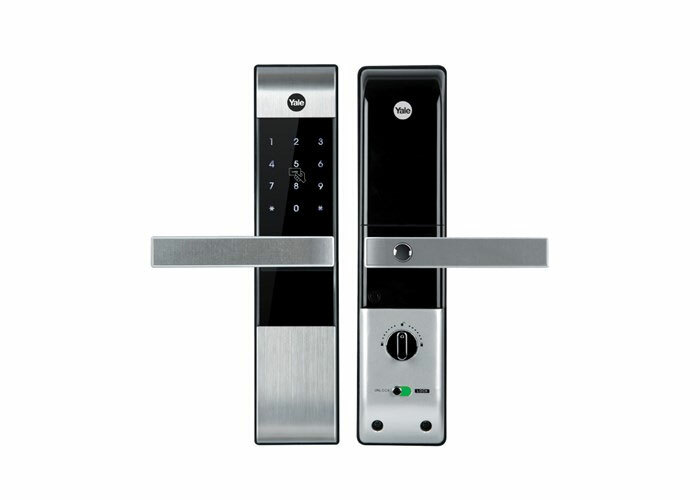 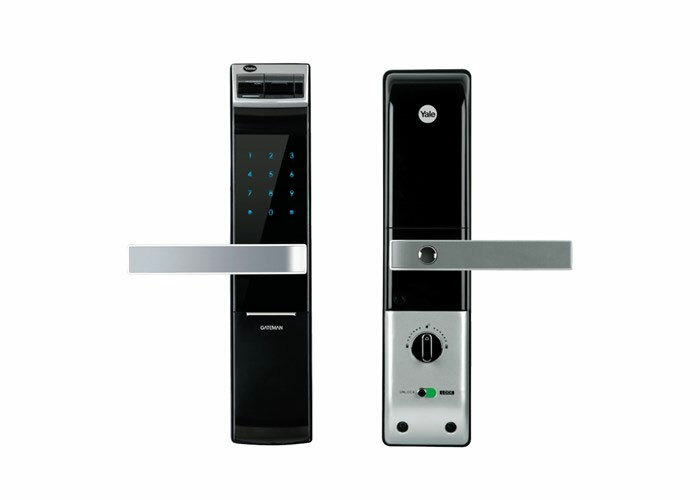 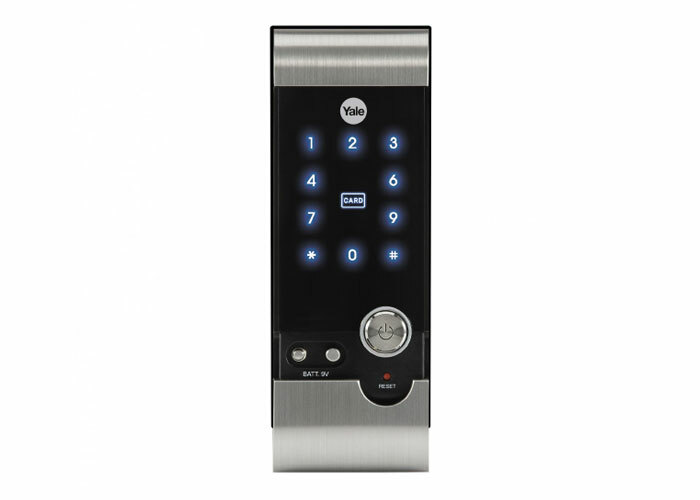 All Yale digital locks are suitable for HDB, BTO, condominiums and landed property. Our Yale digital lock allow assess via, fingerprint, RFID card, pincode, Bluetooth, master key, etc. 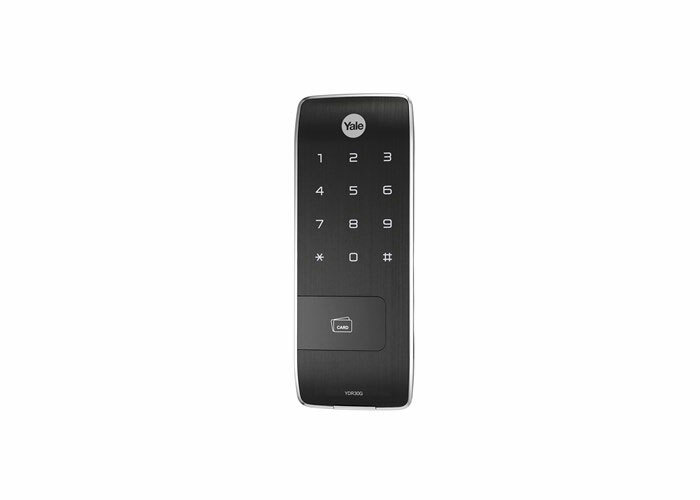 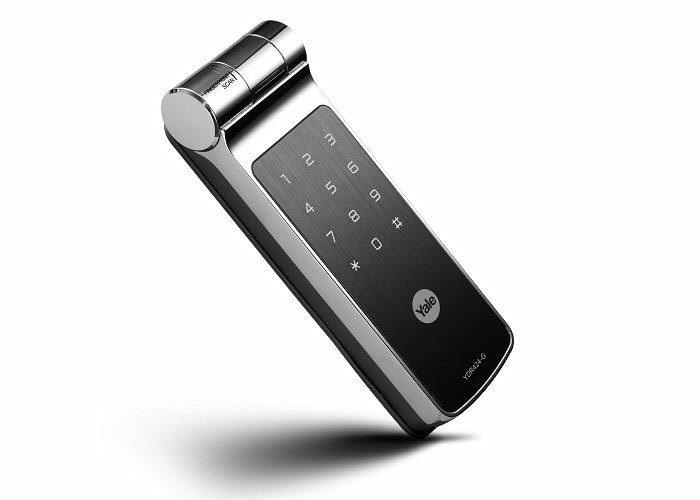 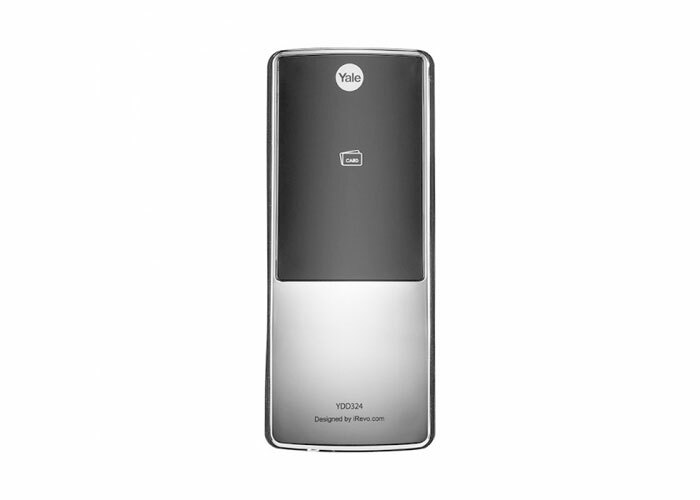 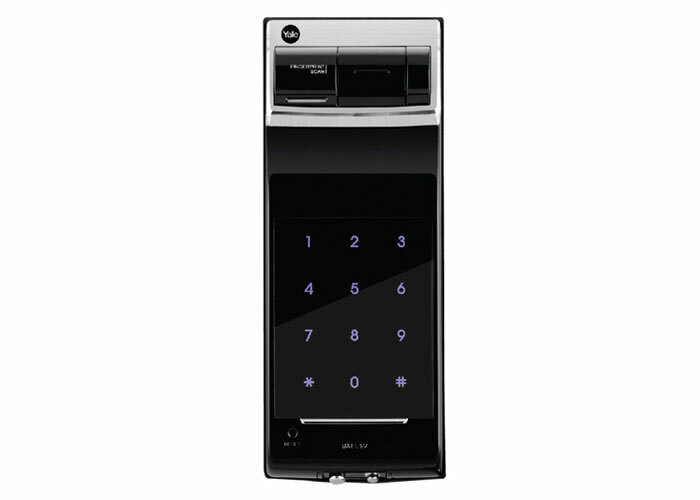 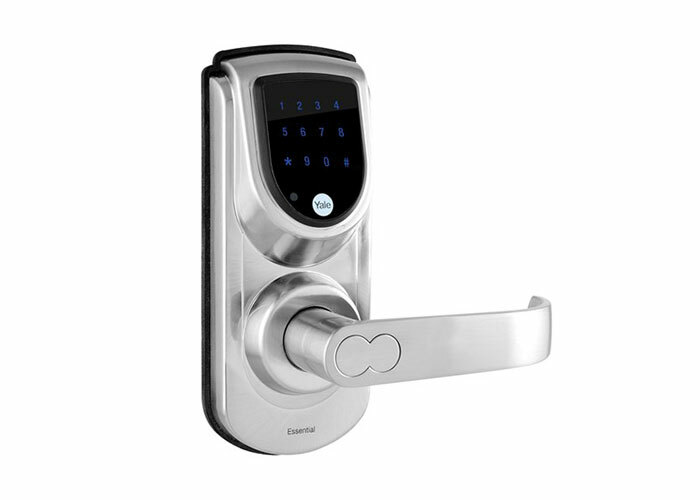 Our Yale digital lock consist of Mortise lock, deadbolt and rim lock.